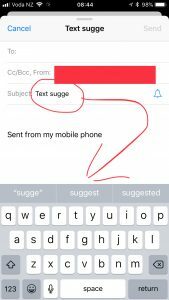 Anyone who has used a modern smartphone or tablet will be very familiar with the idea of "text suggestions" to speed up the input of text on a software keyboard. Whilst I personally don't make regular use of this feature, it's comforting to know it's there if I should need it. 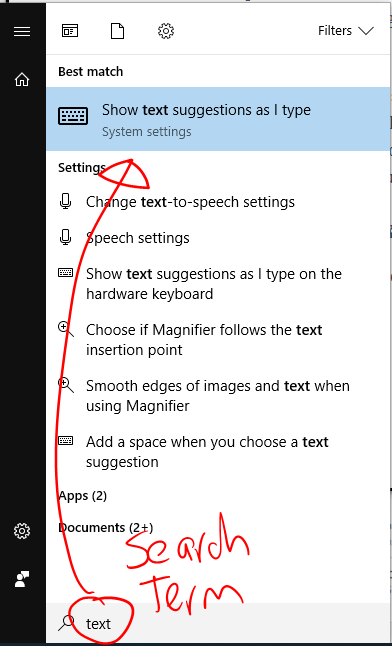 Of course, those with accessibility needs find features like this invaluable and I was talking to educators last week who specialize in this area and was asked whether Windows 10 supported "text suggestions" or "word complete". 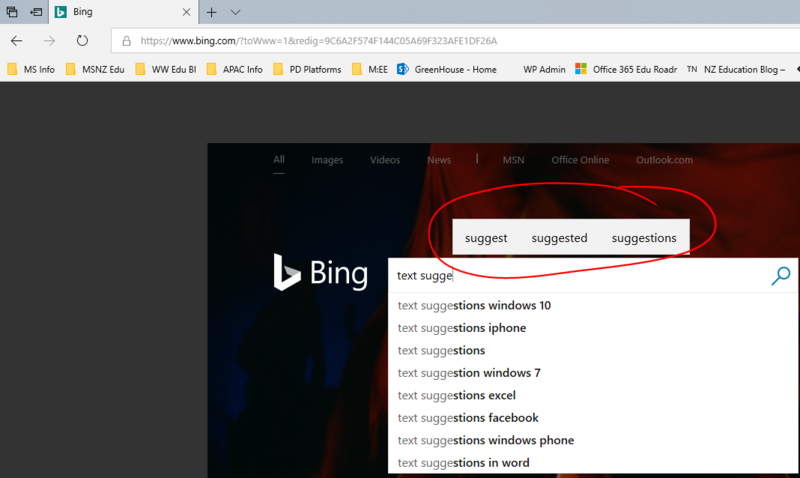 I was aware that on software keyboards in Windows 10, such as on a tablet or touch screen device, text suggestions had been around for a while, however I pinged the awesome Mike Tholfsen who shared with me that the release of Windows 10 1803 brought text suggestions to hardware keyboards too. It's worth noting, as I've highlighted in the screenshot above, that for now this is only supported when the keyboard is set to US English. Talking with the product team, they are looking to expand support for this include other English keyboards and, ideally, other languages. The only application that I had difficulty with was the Chrome Web Browser which I believe is built on the Electron framework which uses the legacy IMM32 for input and doesn't support intelligent features like text suggestions for Hardware Keyboards. For many people, they don't think twice about entering text into their computer with a keyboard, rarely pausing to correct spelling. However, for many students having assistance in this area, either with spelling help, or indeed reducing the physical process of typing every single key is of tremendous assistance. 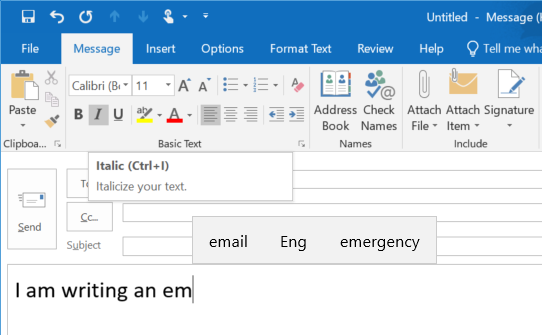 Adding text suggestions natively into Windows 10 also saves organisations considerable money, as the educators I was talking to last week suggested that software extensions to enable this often costs in the hundreds of dollars. 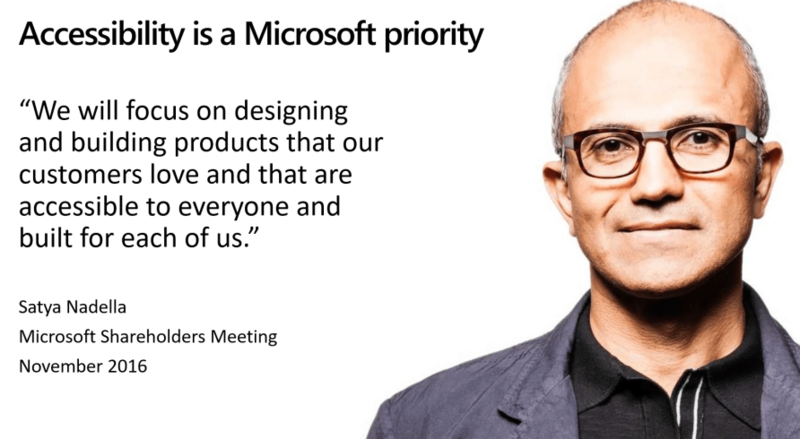 I've written before how accessibility is at the heart of Microsoft solutions and this relatively new feature further shows this commitment.